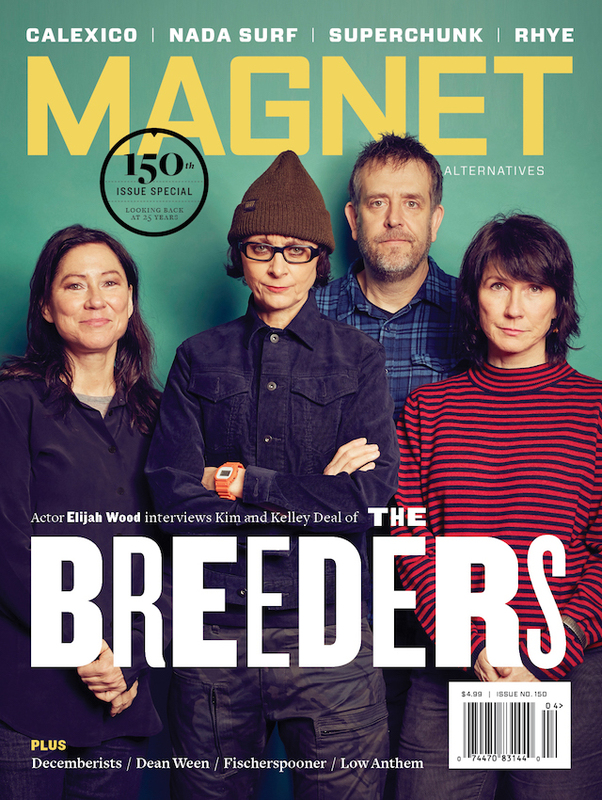 MAGNET’s Mitch Myers files his fifth round of notes from SXSW. 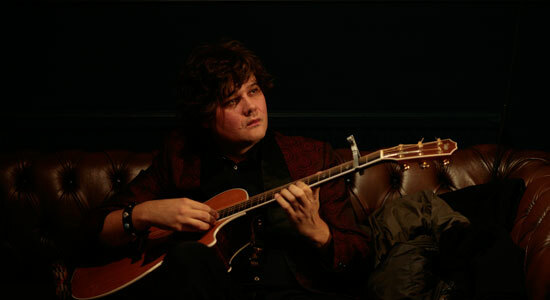 As mid-week SXSX shifts from film to music, there are multiple opportunities for conceptual overlap with music-themed movies like the new Ron Sexsmith documentary, Love Shines. Canadian singer/songwriter Sexsmith has made numerous albums to varying degrees of success. He’s acknowledged as a melancholy songwriting master by his peers and fans, but he has never enjoyed that one breakthrough hit to catapult him into the upper echelons of showbiz fame. Discouraged and perennially insecure, Sexsmith was at a crossroads artistically and professionally. In an effort to shake things up and take his career to the next level, Sexsmith decided to take a risk and hire producer Bob Rock, best known for his bombastic work with artists like Metallica and Bon Jovi. Filmmaker Douglas Arrowsmith, who filmed the men in the studio recording Sexsmith’s new album, Long Player Late Bloomer, artfully captured the unlikely pairing as well as the personal pressures that spawned Sexsmith’s desperate gesture. The ironic thing here is that Sexsmith was initially drawn to Rock after seeing the producer in the Metallica documentary Some Kind Of Monster, another cinematic/psychological exploration of musicians in transition. The film also goes back into Sexsmith’s past, charting his early life, troubled family dynamics and slow-burning career. Arrowsmith’s first intention was to document Sexsmith’s highlight performance at the world-famous Massey Hall, but the film is most interesting when it focuses on the interpersonal dynamics between the insecure artist and the confident producer. Not surprisingly, Rock helps turn Sexsmith’s folksy ruminations into bigger, more dynamic performances. Thankfully, these radio-friendly gestures accentuate Sexsmith’s songwriting and do not overwhelm the insightful nature of his gentle art. This movie is clearly a love letter to Sexsmith, as well as an unsubtle effort to shake him from his constant self-doubt. There are several adoring testimonials from fast-talking musical hustlers like Elvis Costello and Steve Earle, who strike the perfect contrast from the retiring, modest Sexsmith, who has always been quite meek in his quest for fame. Supported by the WEA label up in Canada, Sexsmith couldn’t even get a record deal in the United States after going to all this trouble (and expense) to work with Rock. Forced to put out the new album on his own little label, he seems to have worked though much of his insecurity, appearing at the SXSW screenings and playing some gigs while here in Texas. As the world of show business evolves and presses forward, so does Sexsmith—however painfully—and not without artistic rewards.